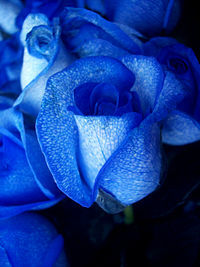 Blue roses signify attaining the impossible. It is believed they grant wishes. ©2015 Blue Rose Transportation, Inc. All rights reserved.